Prince Edward Island (PEI) is the smallest province of Canada after Nova Scotia and New Brunswick in Canada with a land area of 5,660 km2. 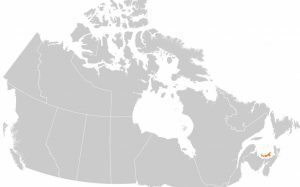 It is located on the eastern side of Canada and the Gulf of St.
Lawrence with the population of 142,907 people. Charlottetown is the capital city and also the largest city in PEI province. Prince Edward Island located near the Atlantic Ocean which is very similar to Nova Scotia’s location. Considering the geographical location of this province, it is obvious that the weather will change because of its location. In the summer, the temperature is usually about 23 degrees to 30 degrees. on the contrary, in the winter the temperature goes down to -7 degrees and it’s longer than other places in the country. Not only the location of this province but also its industries are similar to Nova Scotia. By saying that we mean that PEI is also focusing on agriculture, tourism, and fishing. Even though they work hard, their agriculture is one of those industries which are seasonal. 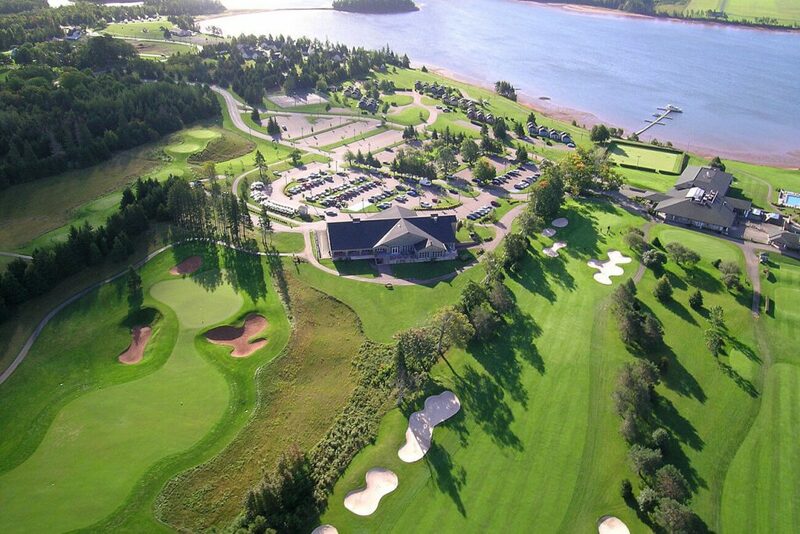 As we mentioned earlier in the economy section, tourism is one the topics that Prince Edward Island province cares about, so we can say that tourism has been developing there for a while and it’s worth traveling there. 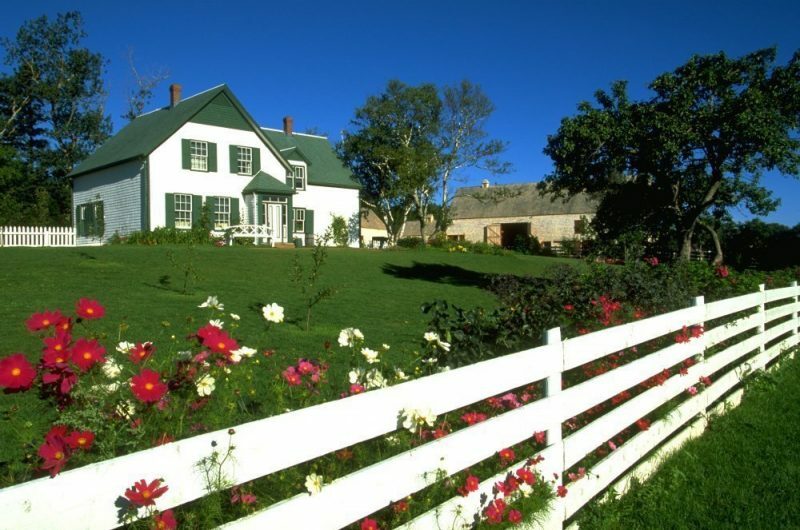 Like most of other provinces, PEI has many stunning places for the visitors to visit. For Example, Anne of Green Gables house, Brudenell River Provincial Park (it is an incredible place for camping ), and Argyle Shore Provincial Park are three of those places.